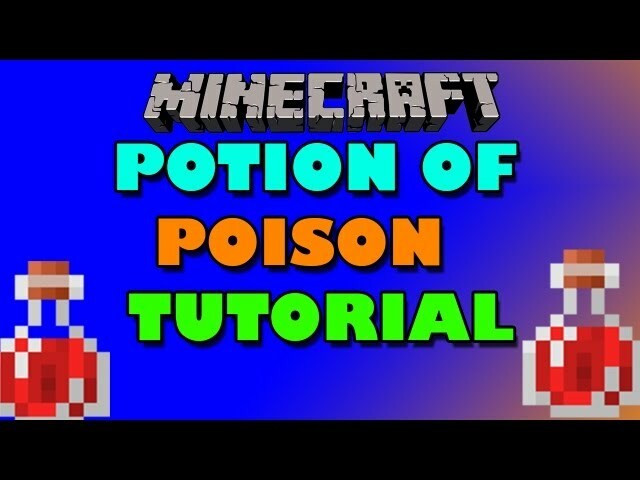 To make a Splash Potion of Poison, you will need 1 Potion of Poison (0:45) and 1 gunpowder. Place the Potion of Poison (0:45) in one of the bottom boxes in the Brewing Stand menu. Then add the gunpowder to the top box.